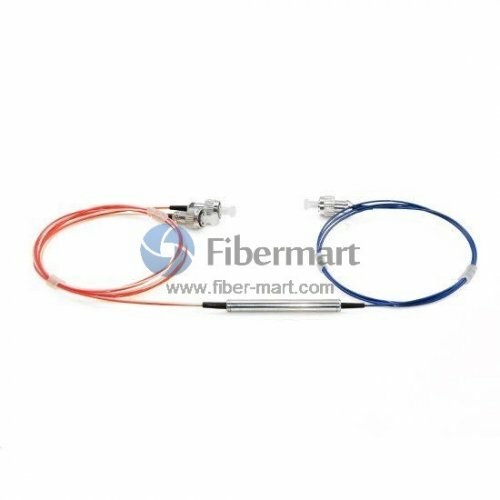 FIBERMART(FiberMart.LLC) focuses on the high-performance all the time, which highlights the pertinent best practices and benefits of managing quality as an integrated part of business to build a culture of collaboration and innovation. 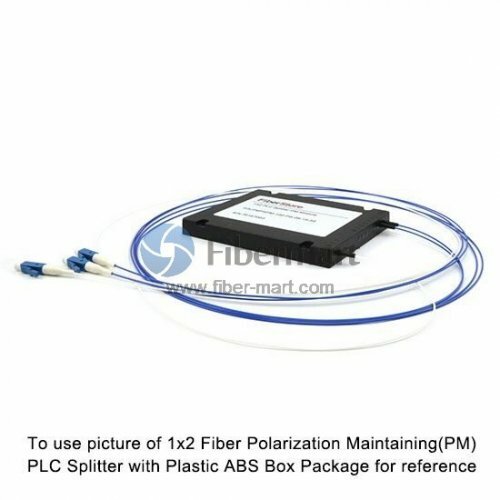 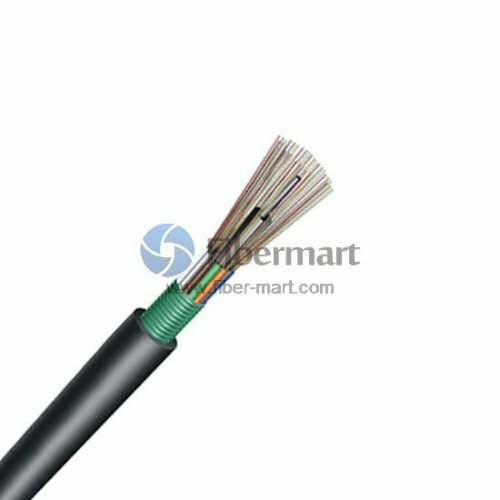 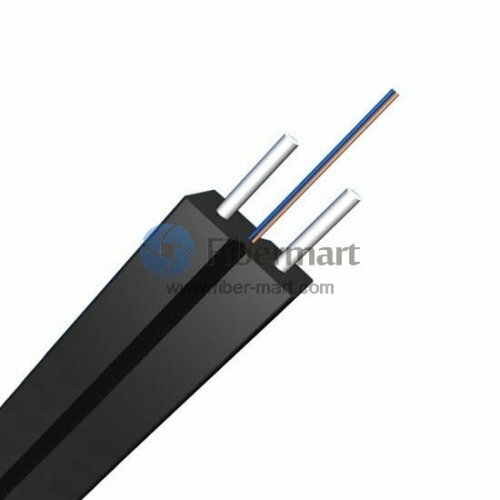 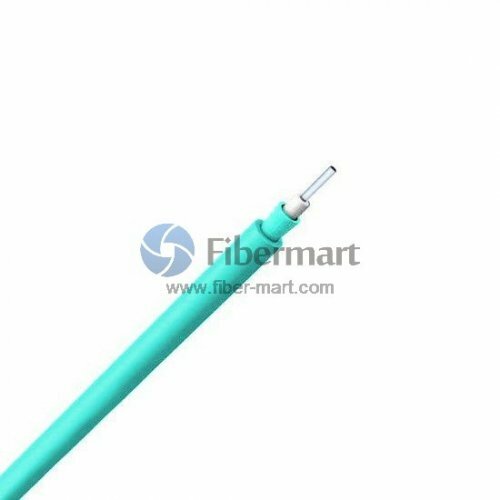 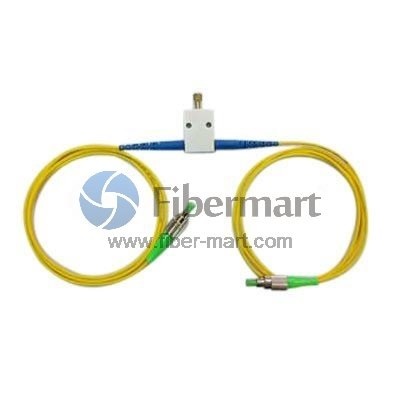 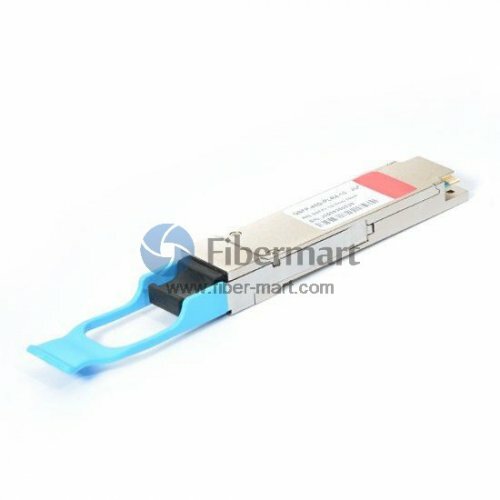 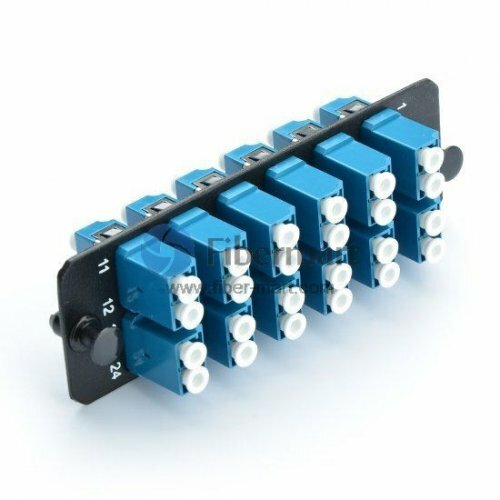 All the products from FIBER-MART(Fiber-Mart.com) are tested individually and walk through the testing challenges. 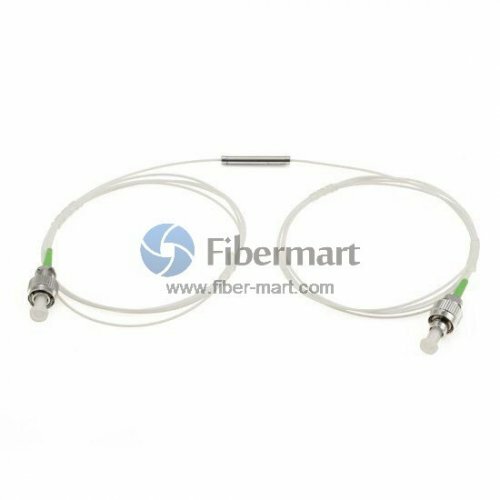 We set ourselves apart by investing in highly trained technical staff and state-of-the-art testing facilities to ensure the products consistency and reliability. 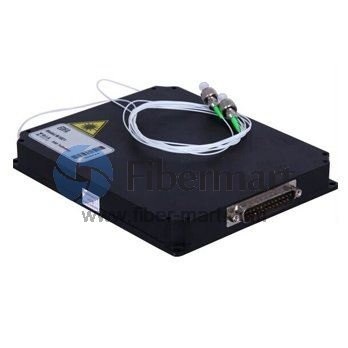 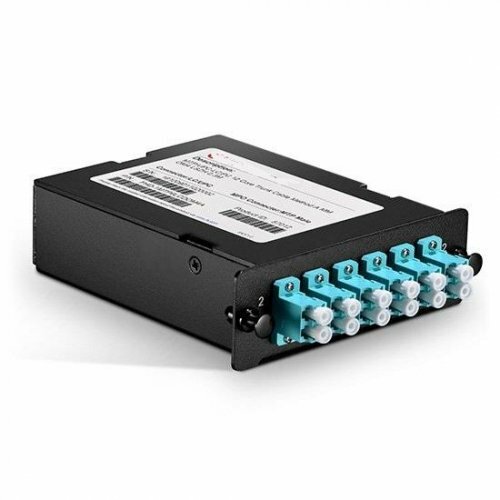 Our quality control procedures are designed to ensure virtually zero chance of failure in your network. 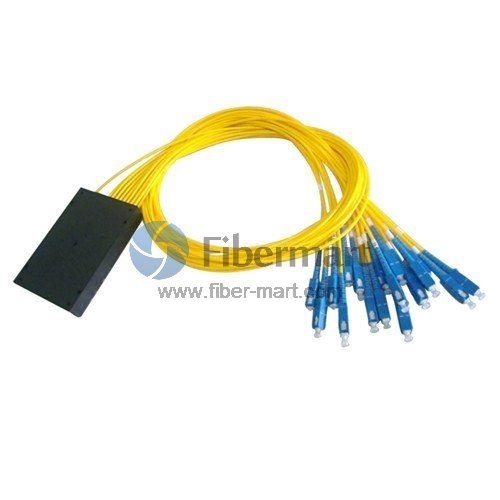 The advanced and powerful inventory & warehouse management system established by FIBER-MART(Fiber-Mart.com) ensures the delivery capacity and quick response speed. 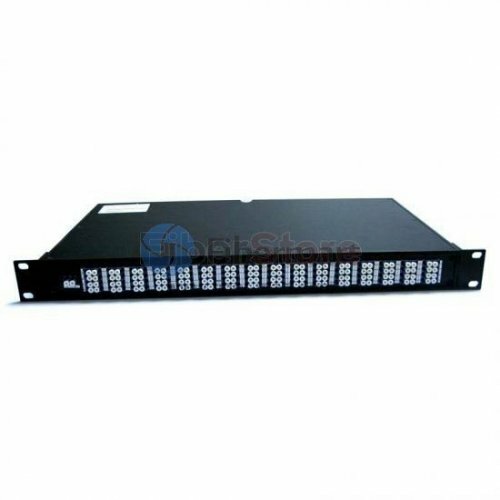 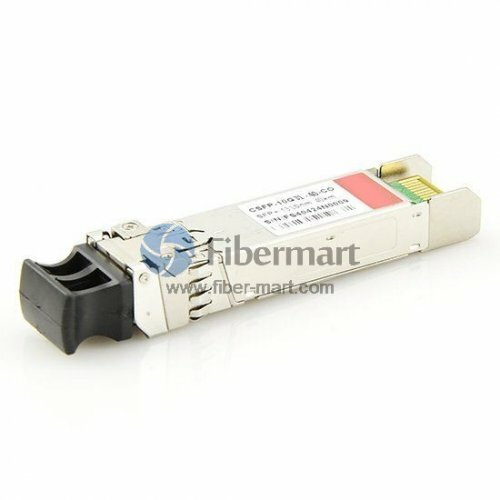 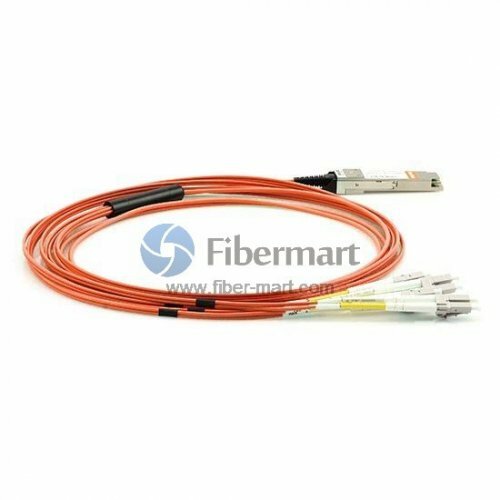 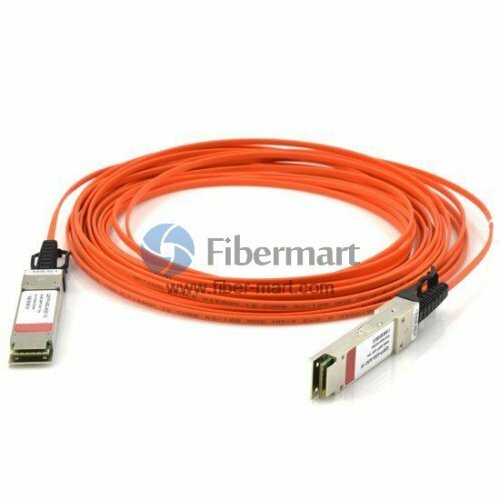 Nowadays, FIBER-MART(Fiber-Mart.com) is doing business with more and more worldwide well-known corporations like CloudFlare, EXFO, Apple, MRV, JDSU, ADTRAN, Avago, EMC, etc., who have put large volume of FIBER-MART(Fiber-Mart.com)’s products into production for their Data Center or Cloud Computing application and speak highly of our service and products.